I thought this would be a good time to mention that there has been a major change in land ownership of Gold Bar in Washington. In February I had the privilege of looking at proposed use maps that were created in 2013 and made present in late winter of this year to determine a designated use area with biking and other multi-use activities. That being said this was merely a proposal and nothing has officially been determined as to’ If ‘ or when this could potentially happen. What has happened however is pretty huge. Manke Lumber, who owned part of the land at Gold Bar near the boulders is no longer the owner of the Gold Bar site. I contacted Manke to discuss the situation. I have personally contacted the organization a few times because they have been very helpful in relations to land use and actually quite helpful and informative in general. Manke allows recreational activities on a lot of their land in the Northwest and informed me that they no longer own the Gold Bar parcel. As of summer 2014 the land is now owned by the state of Washington. So Gold Bar is owned by the state at this time. I want to make clear that the intentions of the land are not fully ironed out and this will be a very important time for access to the boulders. I studied the land divisions from the tax assessor this week and will post the land division maps if anyone is interested. This is obviously a huge time for Gold Bar. Please continue to respect land issues at this time and any new signs of concerns. I plan to update/inform anyone interested in the near future of any changes or concerns. 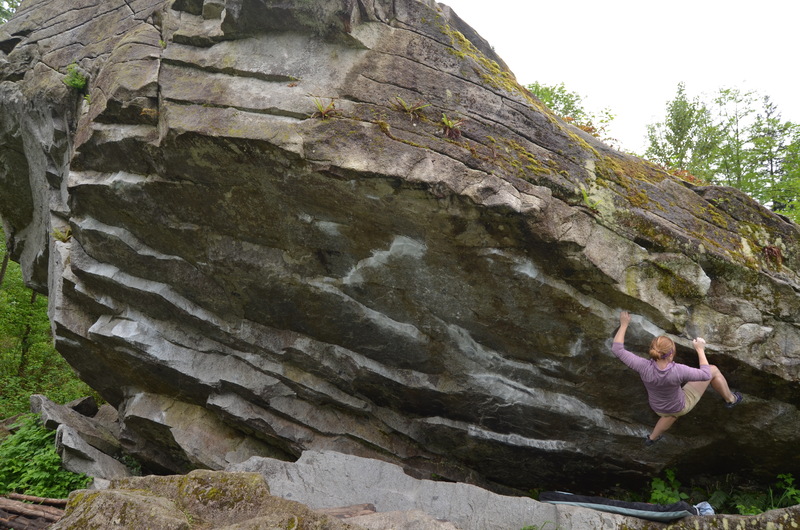 I also want to point out that I am in no way any sort of liaison to the bouldering or access in the area of Gold Bar but just a concerned climber who has always been passionate about the area. If anyone has any updates or concerns please feel free to contact me. I hope to have more updates soon. 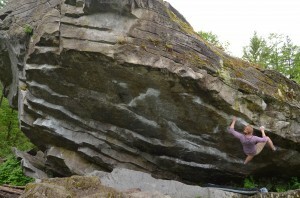 Posted in Pacific Northwest Bouldering Blog and tagged Access Issues, Gold Bar Bouldering.